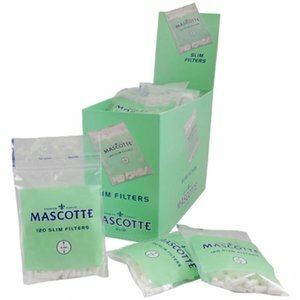 One of the best filter tube injectors. 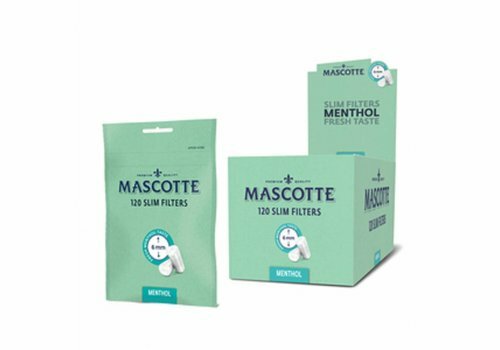 Easy to use!One of the best filter tube injectors. 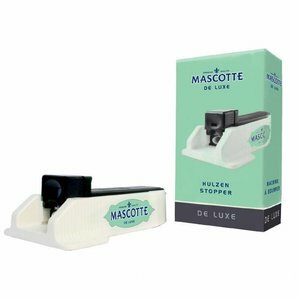 Easy to use! 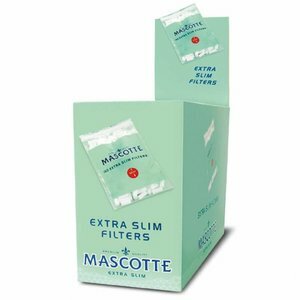 This can be used for filter tubes with 15 mm. 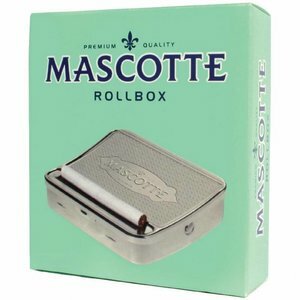 or 25 mm. 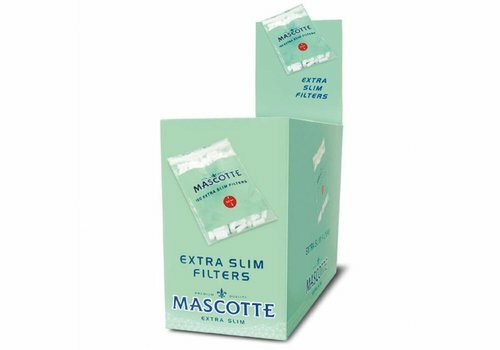 filters. 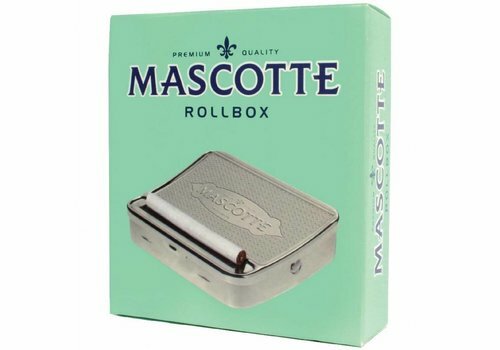 Roll your own perfect cigarettes with this metal box. 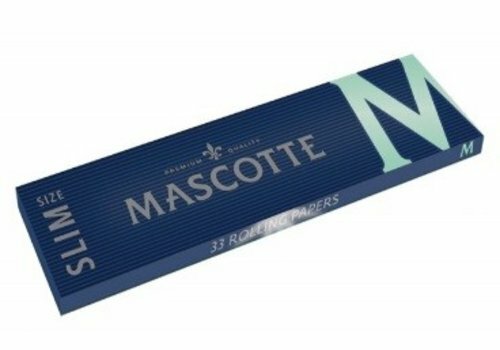 Make your own cigarettes with this small and compact filter tube injector. 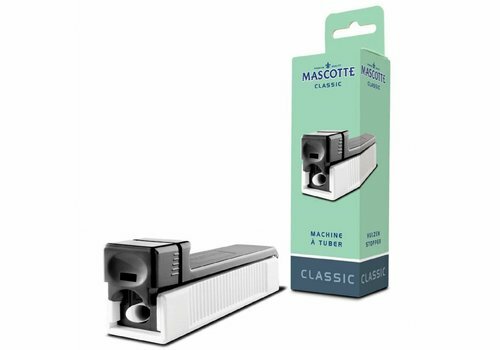 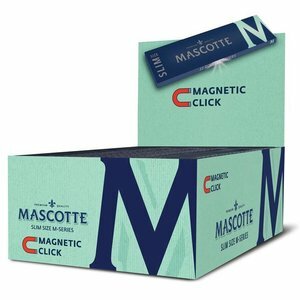 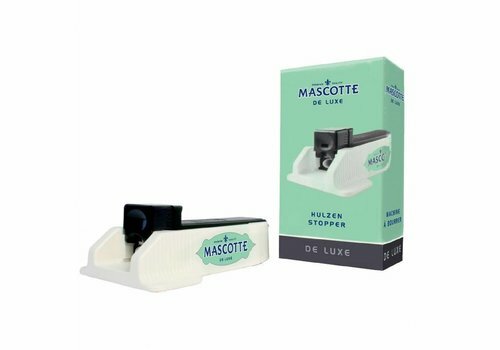 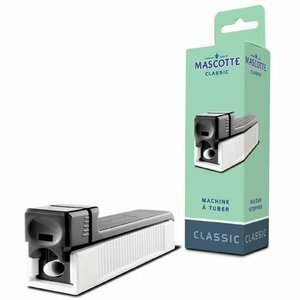 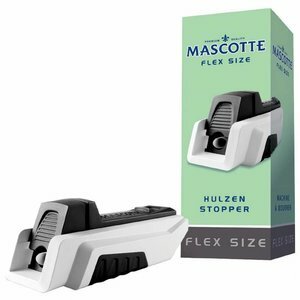 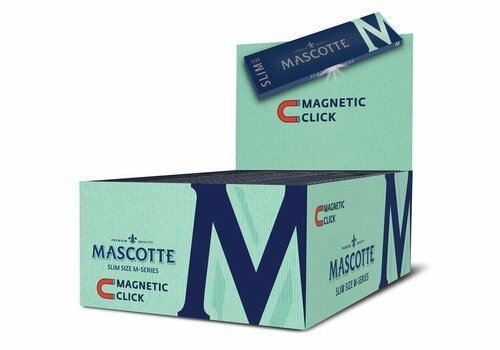 The package of th Mascotte M-Series are one of a kind, because it is easy to close with the magnetic lock. 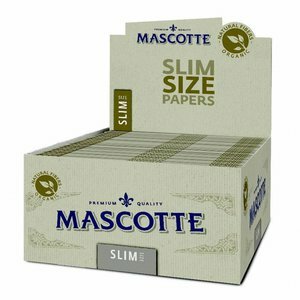 So your papers will be clean and safe in the package. 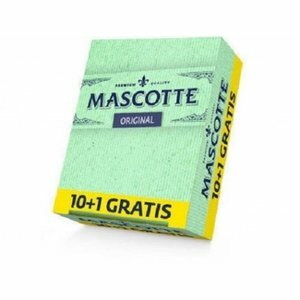 Box with 11 booklets with each 50 rolling paper, regular size. 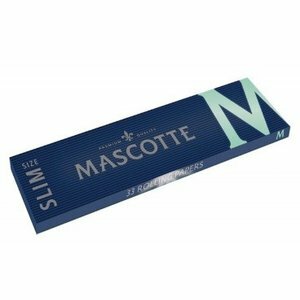 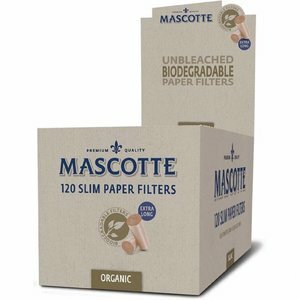 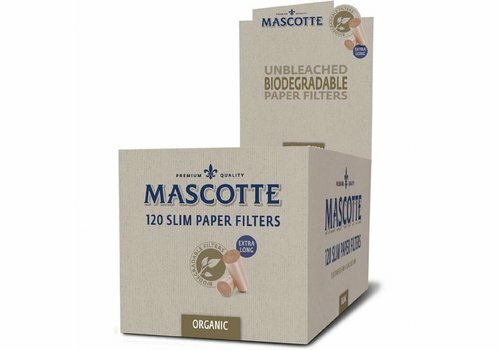 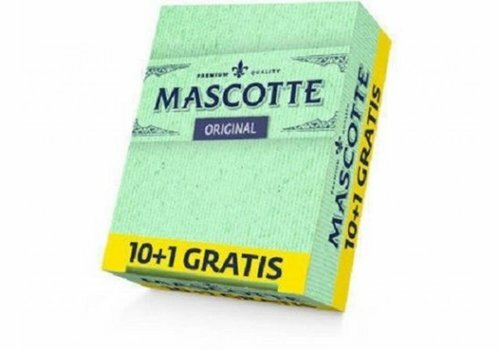 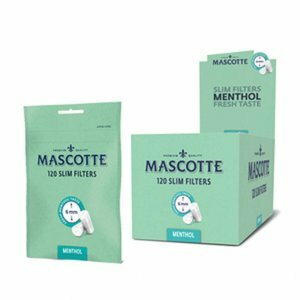 The Mascoote organic papers are 100% natural and unbleeched, that is why the colour of the papers is brown. 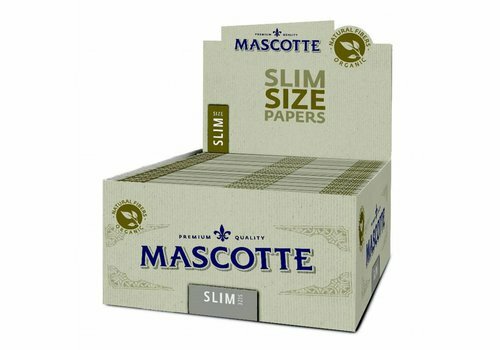 The papers are extra long, extra thin and burn very slow. 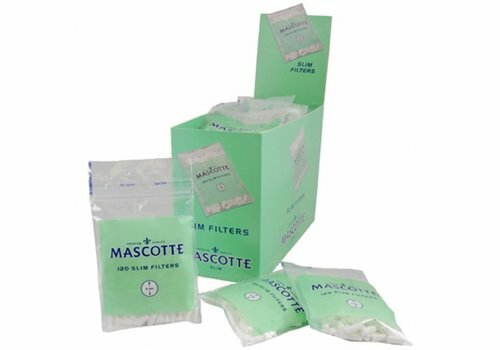 One of the best filter tube injectors. 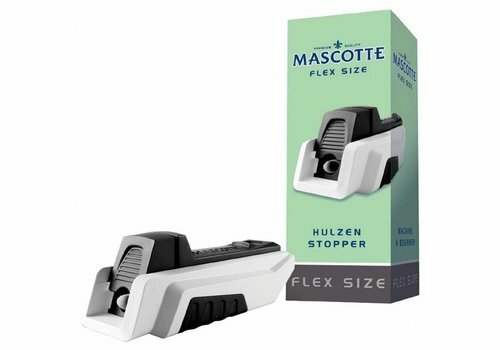 Easy to use!